Mary is attending a party for business reasons, but she's not at all accustomed to wearing high heels-as she's about to fall, Tyler Watts, the CEO of the company throwing the party, comes to her rescue. As a former employee of his company, Mary is well aware of his arrogance, but while talking to him, she's surprised by his charisma and abilty to win people over. And he really must be charming since when he tells Mary he wants to get married, she says yes without thinking. But she's mortified when she realizes her mistake: he doesn't want to marry her-he wants her to be his relationship coach! Felicity's father, part of a Spanish dukedom, never recognized her as part of his regal family. But upon his death he leaves his home to her, so she sets off for Spain to investigate. But when she arrives in the crowded airport, who's there to meet her but the man who had succeeded him as Duque:, Vidal y Salvadores. His gaze is cold, and he's clearly still under the misconception that she's a loose woman due to a misunderstanding from seven years earlier. Her burgeoning love for him was destroyed back then, and the atmosphere between them is still tense. When he suddenly kisses her, she knows it's a mistake. Her traitorous heart, however, has other ideas. But will Vidal's eyes always be filled with such contempt for her? 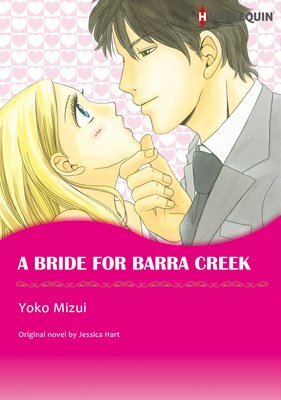 "Marry a girl from Barra Creek by your thirty-fifth birthday, or you're out of the will!" This is the task Tye's been handed, and he's going to need help as the deadline is quickly approaching. Hiring a recently unemployed native of Barra Creek who's great with PR work is a good start. Lizzy begins searching high and low for the local girl of his dreams?but will she ever get around to looking in the mirror? This bundle contains :"Oh-So-Sensible Secretary","THE BOSS'S DOUBLE TROUBLE TWINS" and "LONE STAR MILLIONAIRE". It's Summer's first day meeting her boss, Phin Gibson. The ever-diligent Summer is nervous about meeting him and comes to the office bright and early, only to have Phin show up late, looking like he'd just rolled out of bed-definitely not the look of the executive of a big corporation! The truth is there's not a person in the U.K. who doesn't know who he is. He's the younger brother of the head of a major department store chain, but also stars in his own nature show where he explores deserts and jungles. In fact, he has no interest in the company. Sure, he may be handsome, but he's also completely childish. The exact opposite everything Summer had been expecting. But will her initial impression give way to something more? This bundle contains :"THE BOSS'S CHRISTMAS BABY","HONEYMOON WITH THE BOSS" and "Outback Boss, City Bride". When Morgan has to make it to her friend's wedding overseas, she makes a deal with her twin sister, Tegan. "Tiggy" will become her sister and cover for her at work, temporarily filling in as secretary for George Huntley. But while Morgan's chasing love overseas, Tiggy's finding herself falling for her boss. 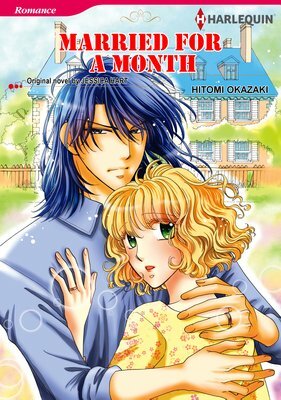 Can their relationship flourish when it's based on a case of mistaken identity? When her sister ends up in the hospital, Tiggy might find out that she's been promoted to a permanent position...as a mother! 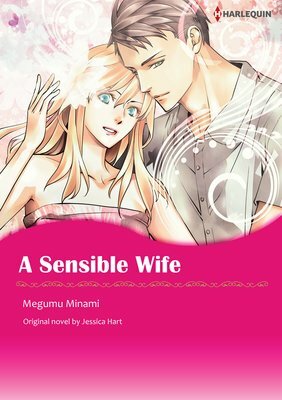 Rosalind is forced by circumstances to pretend to be married to her old flame Michael, moving into his great-grandmother's country home along with her little brother. 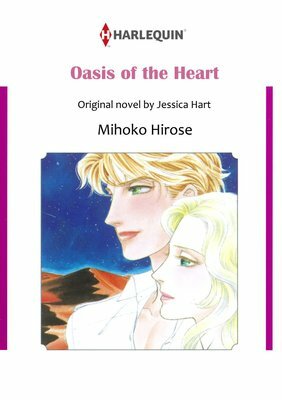 Once, she and Michael, who is now an archaeologist, shared an extraordinary passion, falling in love at first sight. But when Rosalind rejected his proposal, they quickly separated. She had no choice at the time, but can he ever forgive her for rejecting him? 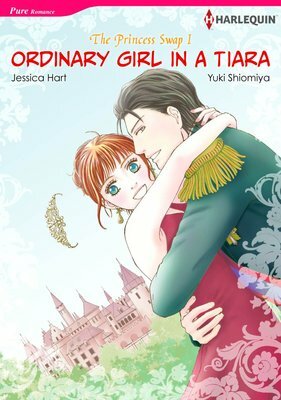 This bundle contains : "Ordinary Girl In A Tiara" and "The Secret Princess". Vintage clothing lover Caro decides she wants an ordinary life with an ordinary man after a failed relationship with an upperclass, cheating fiance. But it's terribly difficult to be ordinary when you're friends with a princess! Caro is offered the chance of a lifetime: swap lives with her good friend Princess Lotty of Montluce! The catch? She needs to play the girlfriend to Lotty's unwilling fiance, Prince Philippe. Lotty and Philippe have dreams of their own and marriage to each other isn't in cards, but not if Dowager Blanche, Lotty's grandmother, has anything to say about it! Swapping lives sounds all well and good, however if Caro and Philippe can't play a convincing couple, it's over! Philippe is as far from ordinary as he can get-not exactly Caro's type. Can an eccentric fashion fan and a pompous prince pull it off in this dramedy of romantic deceptions? What happens when they both start to believe the lie? Collect the best Harlequin comics! Vol. 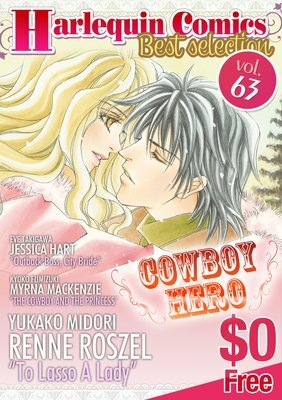 7 is best selection of Princess stories! 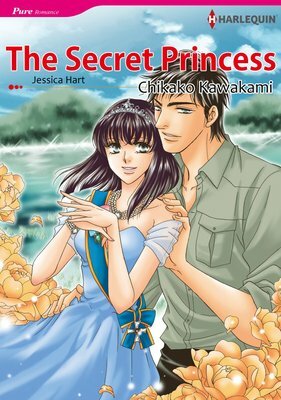 Includes "The Secret Princess", "Princess of Convenience", "The Expectant Princess" , "The Marine & the Princess", " An Officer and a Princess", and "Jack and the Princess"! 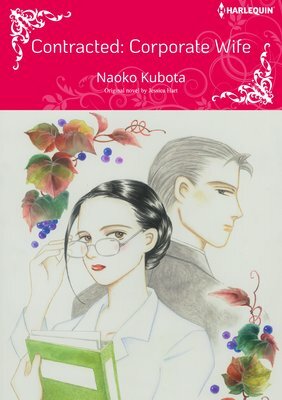 Please check "Harelequin comics Best Selection Vol.7" in Free Best selection. [With Bonus Episode !] Including 4 special pages of additional story. Cairo Kingswood's father has left behind a mountain of debts, so the once-spoiled Cairo has to find work. She can make a lot of money if she's willing to scout the desert for a photo-shoot location. While looking for a guide, she's introduced to Max Falconer who immediately shows his dislike of her. Not willing to give up, Cairo goes ahead and intrudes on one of his trips through the desert. Cairo gets into trouble at every turn, and Max keeps finding himself having to take care of her. For her part, Cairo finds Max's attitude toward her annoying, but she can't help but be attracted to him. Their fiery disputes turn into fiery acts of passion one night in an oasis. Was it the influence of the desert oasis that finally sparked their desire for one another? If so, their dalliance will naturally end once Cairo's work in the desert is finished. Will Max allow it to end there? 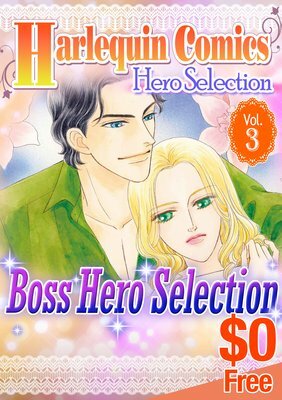 Collect Hero Selections of Harlequin Comics ! Vol. 3 is Boss Hero Selection. 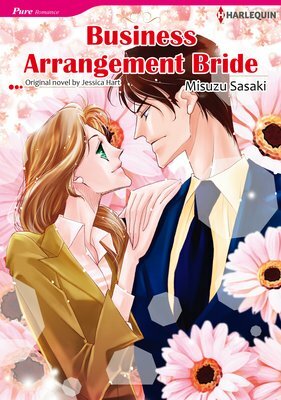 Includes "BLACKMAILED BY THE BOSS", "PATTERN OF DECEIT", "THE BILLIONAIRE BOSS'S SECRETARY BRIDE", "The Boss's Inexperienced Secretary", "HONEYMOON WITH THE BOSS", "No Escaping Love" free preview of 6 comics! Collect Hero Selections of Harlequin Comics ! Vol. 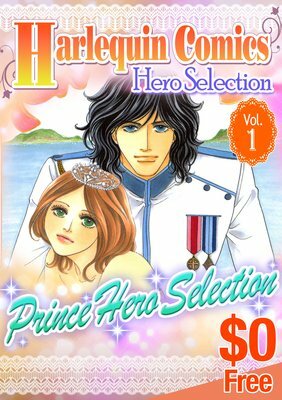 1 is Prince Hero Selection. 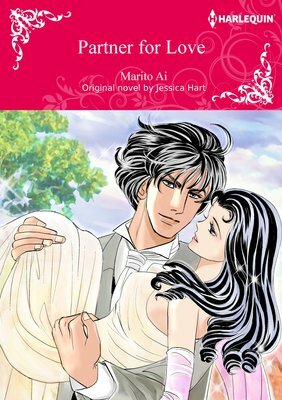 Includes "Crowns and a Cradle", "The Baron & the Bodyguard", "The Prodigal Prince's Seduction", "The King's Convenient Bride", "Ordinary Girl In A Tiara", "Falling for Prince Federico" free preview of 6 comics! This is a collection of free-previews of the best Harlequin comics! The vol. 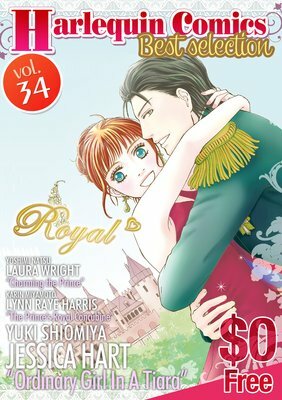 34 is featuring the theme "Royal Love" vol.1. 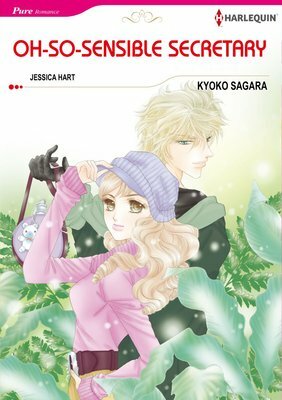 It contains "Ordinary Girl In A Tiara", "Charming the Prince" and "The Prince's Royal Concubine". My boss said, "You have to become my lover!". 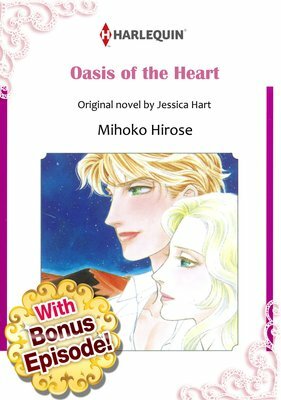 "Love affair with the boss Selection" contains "The Tycoon's Secret Affair", "The Boss's Mistress", "Oh-So-Sensible Secretary", "Undone by His Touch", "The Boss's Inexperienced Secretary". Collect City Brides Series. 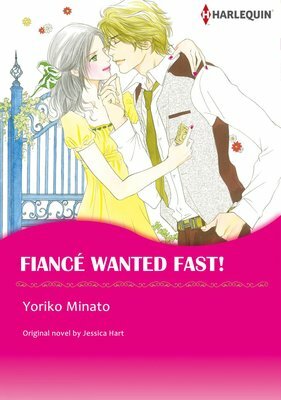 This content includes "FIANCE WANTED FAST! ", "A WHIRLWIND ENGAGEMENT". Half a year after Ben dumped Phoebe at their engagement party, she's stuck searching for another roommate to keep her house - as well as a date for Ben's wedding. Gib needs to prove that he can just be friends with a woman, so he offers to fill both the new tenant and fake boyfriend positions. Can Gib keep things friendly and professional, or will Phoebe's trust in him grow to something neither of them are ready for?